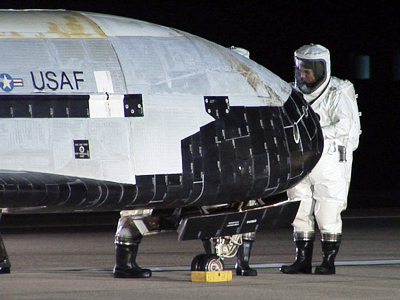 One of the US Air Force’s most mysterious projects – an unmanned space-faring plane – has broken its own longevity record by staying in orbit for more than 469 days. 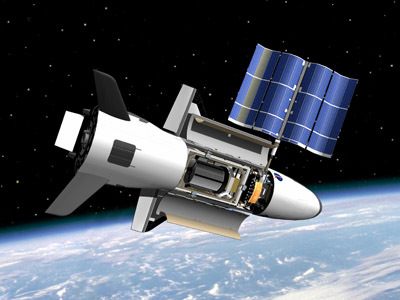 There aren’t many details floating around in public regarding the X-37B – a classified project that’s seen three launches into space thus far – but a new report by the IDG News Service suggests the plane is being used to test out the Air Force’s new space capabilities while also boosting the intelligence community’s surveillance capacity. 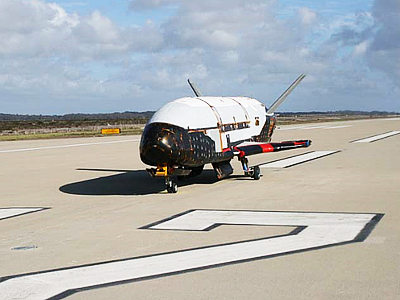 Launched back in December 2012, the Boeing-designed X-37B has been floating above the Earth ever since. The plane looks like a smaller cousin to NASA’s past space shuttle models, and has been designed with quick turn-around times in mind, so that it can easily be re-launched after landing. Although few people know exactly what the vehicle is intended for, astrophysicist Jonathan McDowell told IDG it seems clear one of the big features is the plane’s ability to stay in space for extended periods of time. The fact that the project is clouded in secrecy hasn’t stopped people from speculating on its goals, however. 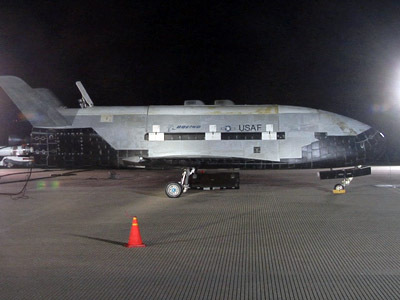 Before the X-37B’s first launch, officials told the Christian Science Monitor that it would conduct various experiments” involving the transport of “satellite sensors, subsystems, components, and associated technology” into space and back to Earth. John Pike, the global director of a national security research organization called globalsecurity.org, also raised the possibility in 2010 that the plane could one day be used to spy on China as a “maneuverable satellite” that could avoid being shot down. 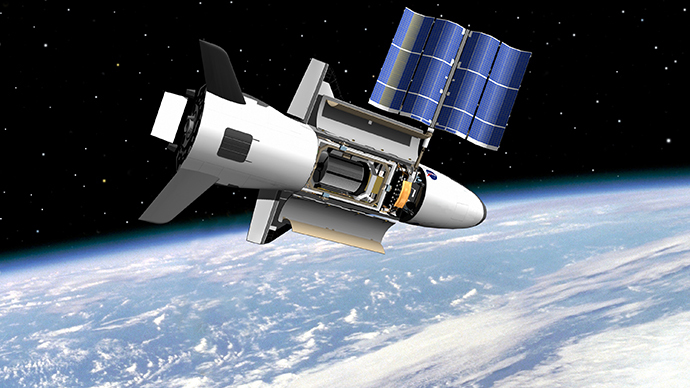 But while the X-37B could give the US military impressive new capabilities, Chris Hellman of the watchdog group National Priorities Project acknowledged to the Monitor it could also be a worrisome development. 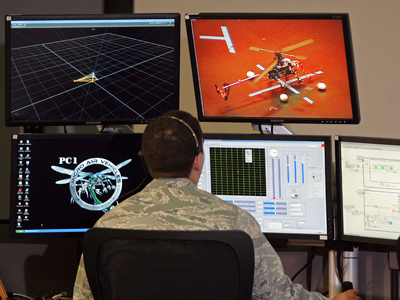 “I can see where the prospect of having half a dozen of these things with unknown payloads circling overhead could be very troubling to people,” he said.